EnWin crews will be installing new hydro poles on Dougall Avenue between Cabana Road and Liberty Avenue starting on Wednesday, March 20th. 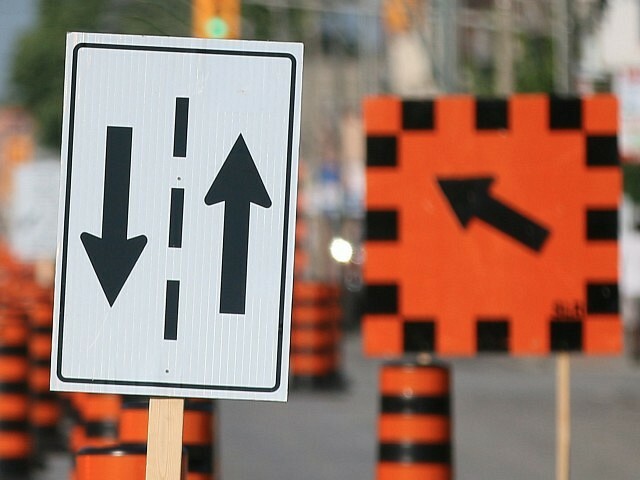 The closure will be intermittent along northbound curb side lane of Dougall Avenue, affecting one block at a time. Work will take place between 9am to 3pm Monday to Friday. Work is expected to take five weeks.